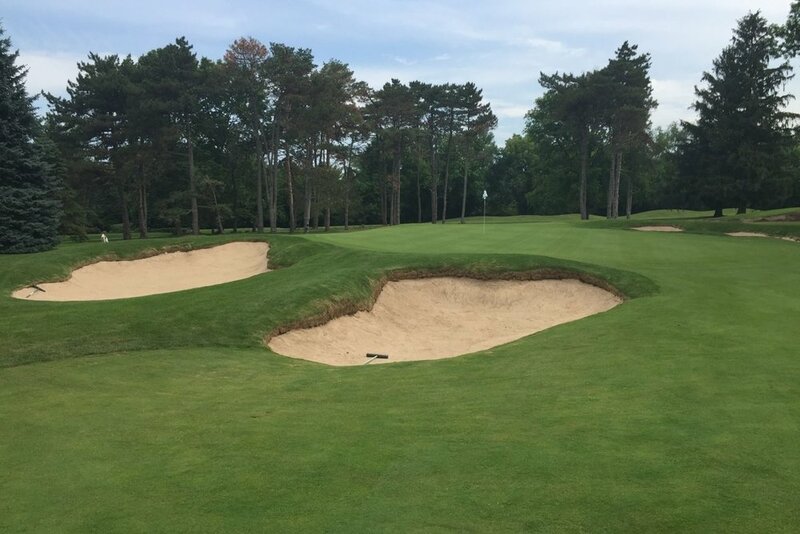 As a golf management company and a golf course builder, we provide straight-forward leadership and uncommon capabilities in golf operations, course maintenance, master planning and project delivery. We can help you move your golf business forward. Oliphant Golf is a trusted leader in golf management solutions. Would you like to improve your golf facility? We will help you achieve exceptional results.